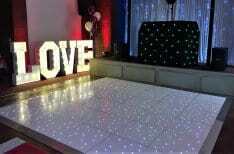 Mobile Disco In Oldbury in the Midlands. 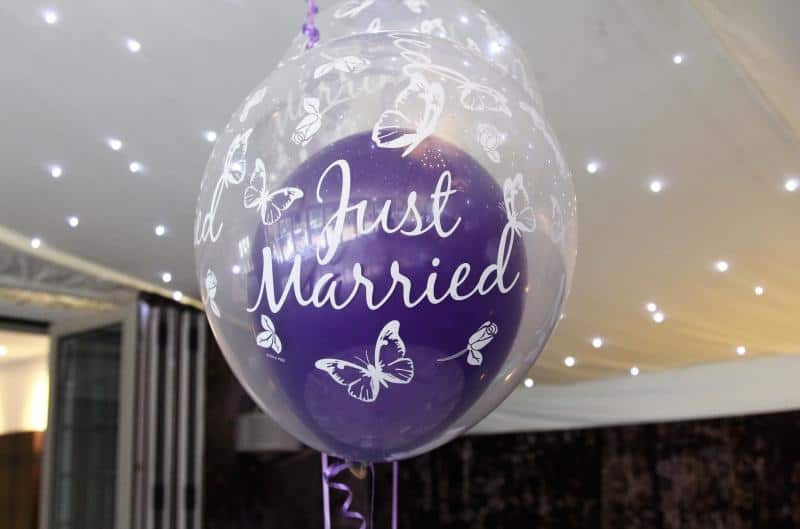 We provide all types of Mobile Discos In Oldbury including Wedding, Birthdays, Christening, Anniversaries and any other special occasion. 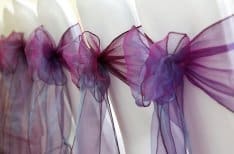 Please have a good look at my website, and you will see that we offer many different services in Oldbury. We provide all the services from our head office within the Midlands area, and these include the following. 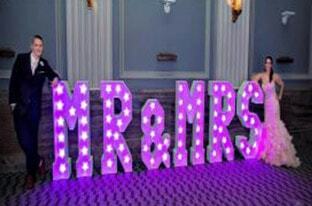 Led products are also very popular, and we only provide high-quality products in Oldbury. These include the Following. My Name is John Reynolds and the owner and Manager of Mobile Disco Birmingham. 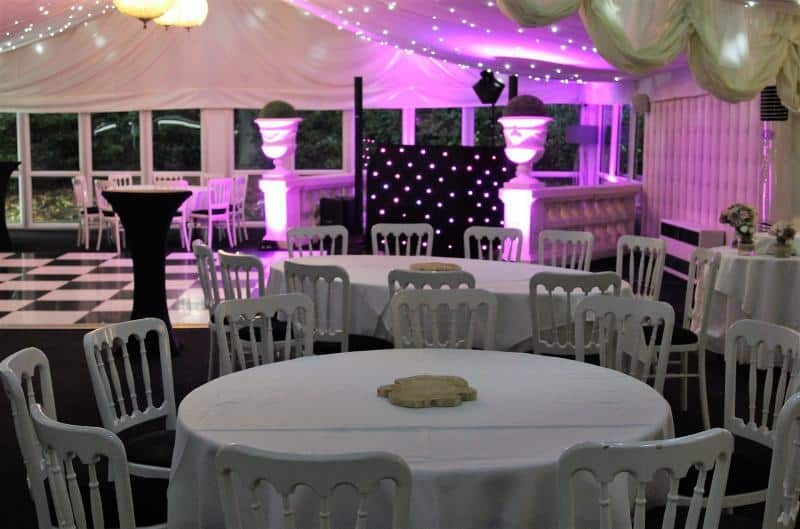 We have been providing Mobile Disco in Oldbury for over 20 years and have an excellent reputation for delivering high-quality services and products. 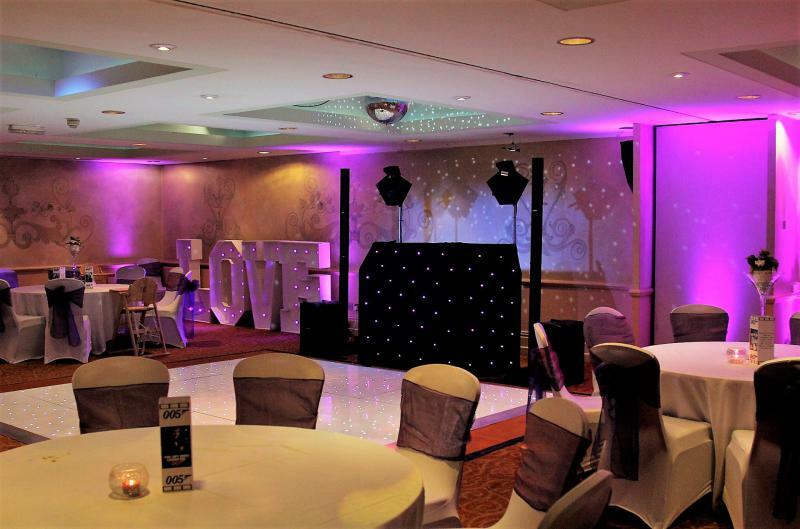 Package 1 - Mobile Disco In Oldbury – Standard Mobile Disco with Experienced Dj – ideal for smaller venues and events. 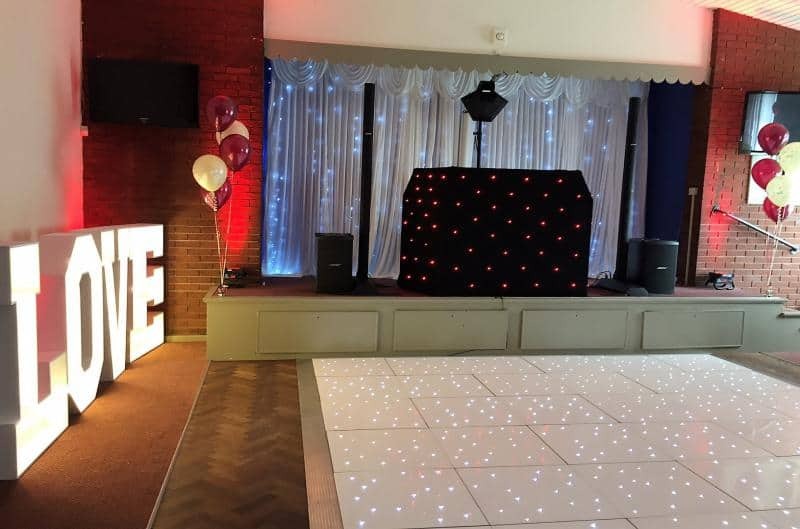 Package Two - Mobile Disco In Oldbury – Upgraded Mobile Disco with Experienced DJ and Uplighters – Ideal for larger Parties and events. 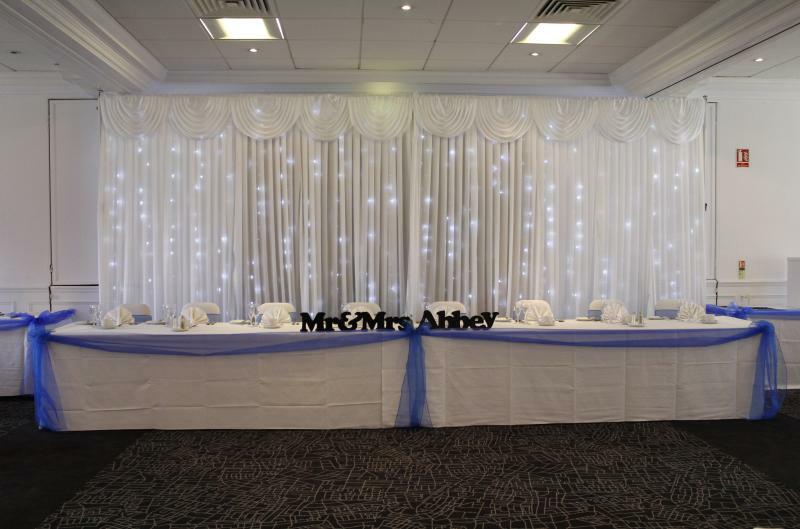 We have provided many different services and Mobile Disco in Oldbury over 20 years, Below are three of our favourite Venues. 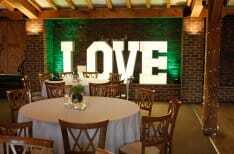 Birchley Hall – Party Venue – A fantastic Venue. Full Address Birchley Hall, 999 Wolverhampton Road, Oldbury, Birmingham, West Midlands, B69 4RJ.